The last day of 2016. 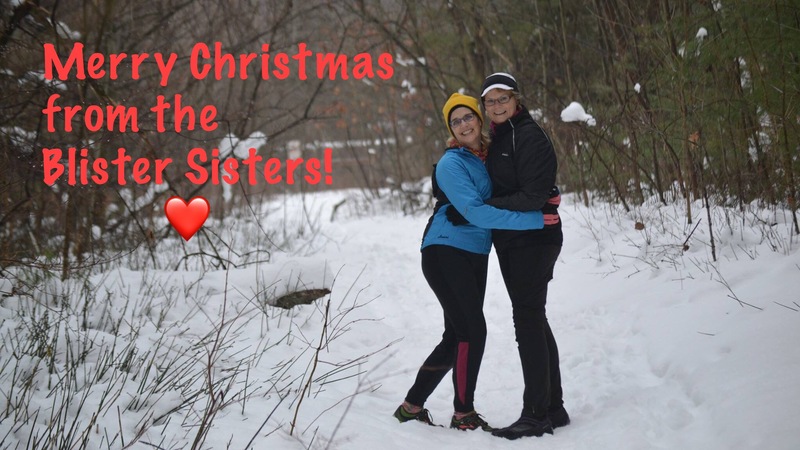 It’s been quite the year for the sisters. Injuries, and family time commitments pulled us out from training for any particular event. We did managed to do a few volunteer days this summers between our amazing travels. Oh yes and there was that wonderful girlfriend trip to do a little mountain climbing in the Adirondacks. That was pretty special. So now we are planning for the new year, no more injuries! That’s our team resolution. Let’s get on with the fun! We wish everyone a very happy and healthy new year! To kick start training we buckled on the snowshoes and went out for a few hours of fun. If you have to live with a snowy winter, you might as will get out and enjoy it, right?! Have a look at this video I filmed today. I had to chuckle at me trying to tell Glenis how to get over the stream. I crunched down over the ice and crawled up the other side. She had a different approach!